The Essential Collection contains all the “must have” Glitters to get your sparkly collection underway. 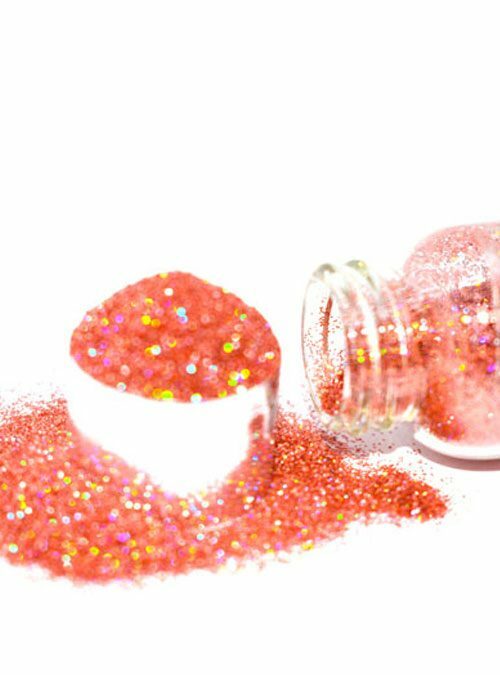 The Essential Collection is the perfect way to get your glitter collection started with all the essential “must have” Glitters & Dusts. 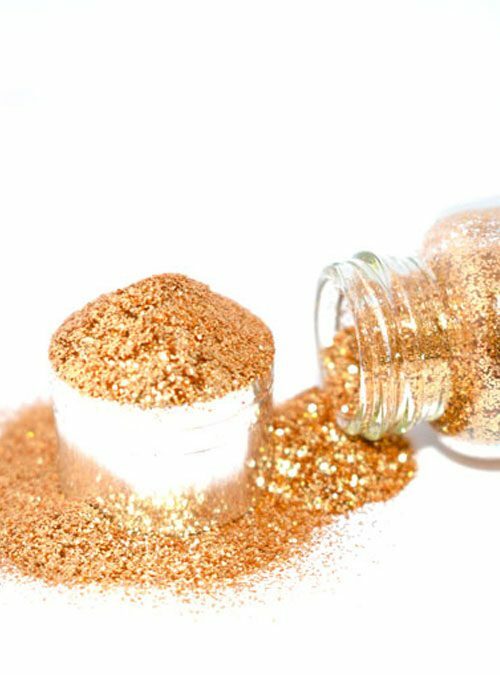 All Glitters are supplied in 10g glass bottle with stopper or 5g resealable packets. 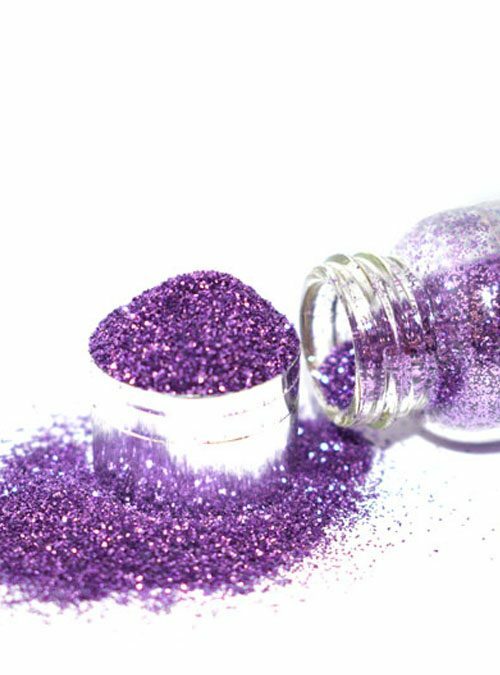 Dusts are supplied in 5g glass bottles with stopper.